Stay below the legal limit – 0. The hope is that this new technology would be a way to enforce texting bans just as the Breathalyzer is to enforce illegal drinking and driving. New York will be the first state to test the waters – they haven’t employed the technology yet, but a study was ordered by Gov. Andrew Cuomo earlier this year. 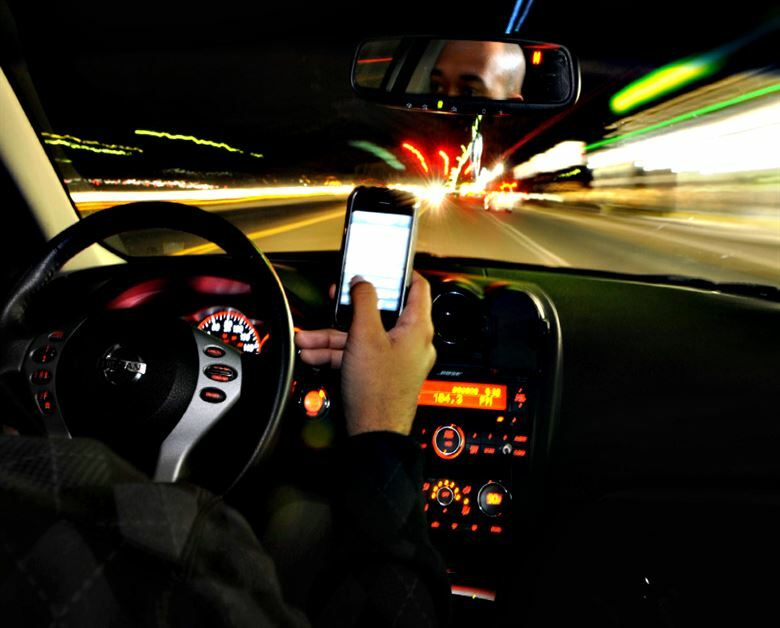 Almost 3000 people were injured in cellphone-related crashes in New York state from 2011-2015, according to the Institute for Traffic Safety Management and Research, and the state issued 1.2 million tickets for cellphone violations in the same time period. It’s a life and death issue. We all want safer roads. Is this the only way to get them? So here’s a chance for us to get out ahead of the tech. Let’s hear the privacy concerns and the responses to them. Let’s talk about the Fourth Amendment and whether or not this device infringes on our right to be exempt from unreasonable searches and seizures. Right now is the time to ask questions about the software, how it will be implemented, how the police will avoid profiling and unequal treatment while using it, what will happen to people who “fail” the scan, and how we can avoid seizing a phone used by a passenger instead of a driver.